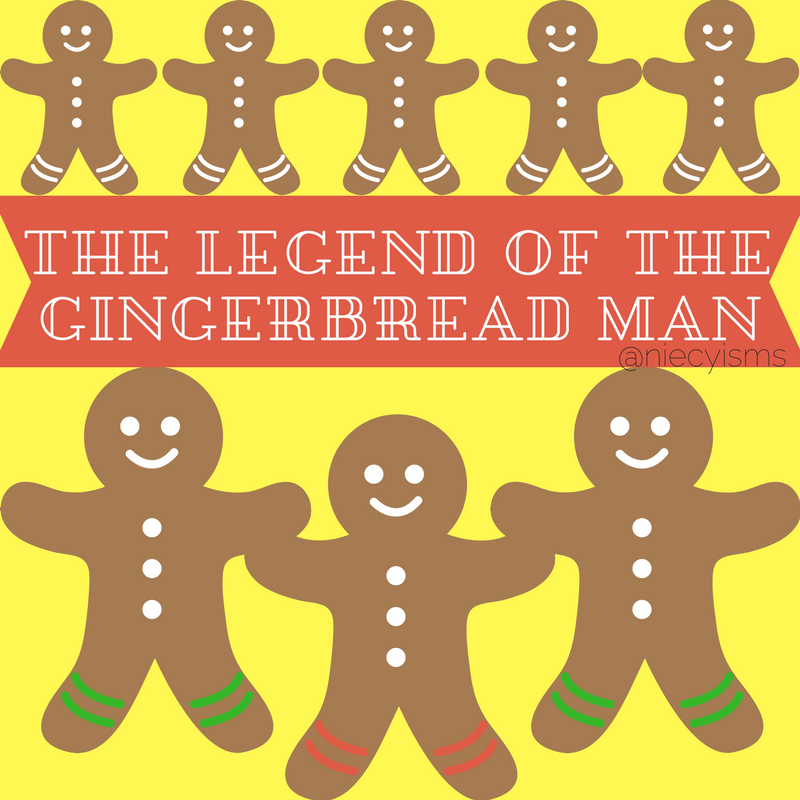 The teasing, taunt learned as a child hearing the story of The Gingerbread Man will always be one of my favorite quotes from this classic tale. Who knew that a sweet little cookie could be quite so naughty? Then, I had my first taste of a gingerbread cookie, and that was all that I needed. 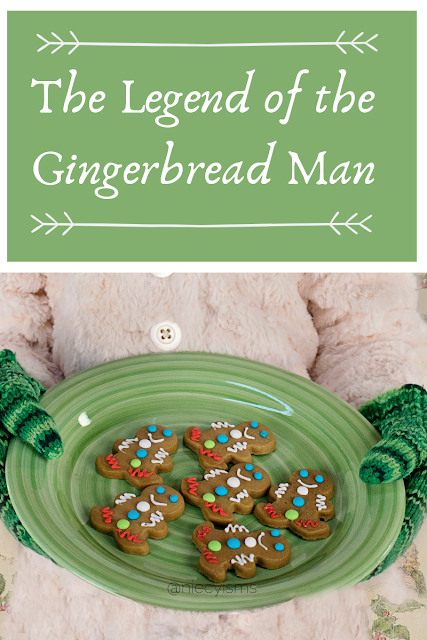 The deliciously tasty Gingerbread man could do no wrong, in my eyes. And will be devoured each and every time that we may meet. That's my story and I'm sticking to it! Here's one version of "The Legend of the Gingerbread Man", in case you aren't familiar with the story. 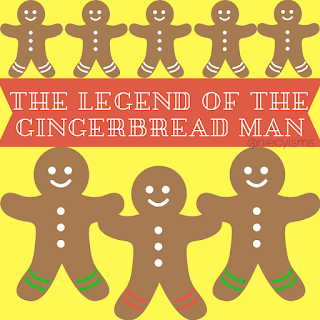 A very long time ago, the first Queen of England began the tradition of baking gingerbread-shaped people as a special treat, to present and impress important visitors. In Germany when you were given a decorated gingerbread shape decorated with a ribbon, this was considered to be a token of love. Today, we traditionally decorate simple of fancied gingerbread cookies with yummy icing and colorful candy with family and friends during the holiday season." Gingerbread commonly refers to any sweet treats combining ginger with honey or molasses. Ginger root, recognized by its horn-like appearance, originates from China, commonly used for medicinal purposes. Becoming a widely used spice, Ginger was added to many recipes due to strong flavor and ability to "tastefully" disguise the taste of preserved meats. Many of us, enjoy ginger as an organic remedy for nausea and other digestive concerns.